Last night, T-Mobile CEO John Legere teased incoming news related to Google’s new Pixel phone. Since the phone is only available through the Google Store, Verizon, or Best Buy, we were curious how T-Mobile would try and attach themselves to it. Certainly, Verizon’s carrier exclusive on the Pixel couldn’t be up this soon, could it? Of course not. T-Mobile’s Pixel news doesn’t involve them selling the phone, it involves them giving you a discount if you bring one over to their network and sign-up for T-Mobile One. Here is the deal. If you buy a Pixel or Pixel XL from anywhere that sells it, bring it to T-Mobile, and sign-up for T-Mobile One, they’ll reimburse you up to $325 over a 24 month period. If you were to own the regular Pixel with 32GB storage, that would be about half the cost of the phone. Broken out monthly, that’s $13.55 in credit each month to your bill for two years. What about current customers? The promo doesn’t specifically say that you have to be a new customer, only that you own the Pixel or Pixel XL and sign-up for T-Mobile One. We’ll see if we can get some clarification from T-Mobile. You also, of course, have to sign-up for T-Mobile One. When originally introduced, T-Mobile One was basically one of the worst scam plans the wireless industry had seen. Thanks to backlash, T-Mobile did tweak it into something that isn’t so awful now, assuming you don’t need to do much tethering. With T-Mobile One, you get unlimited smartphone data, unlimited video (capped at 480p) and music streaming, and unlimited hotspot tethering at 3G speeds for $70 per month. If you need the high-speed tethering and actual HD video, you can always upgrade to T-Mobile One+ for an extra $25 per month. 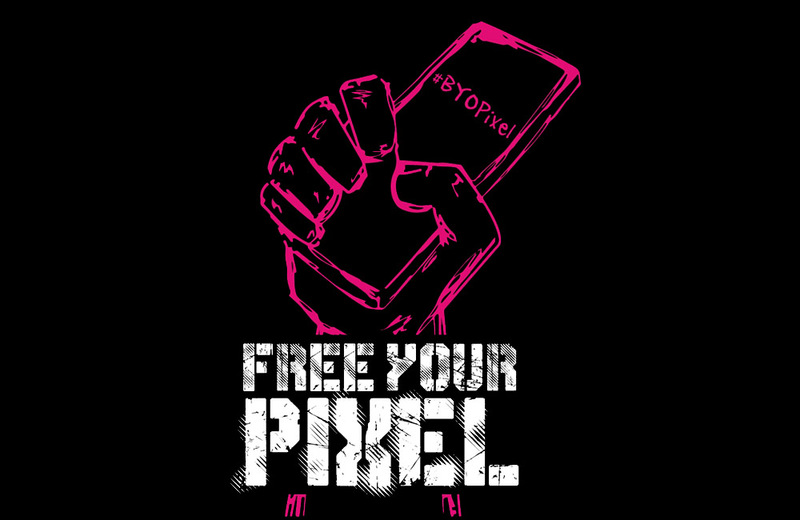 To see the Pixel offer from T-Mobile, hit up their site here. To validate your purchase, head here.